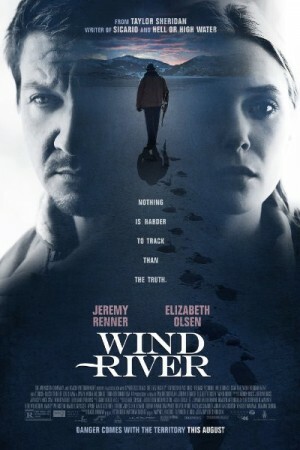 Wind River is an upcoming 2017 American thriller movie about the investigation of a body in the Wild River Indian Reservation which is discovered by an agent of US Fish and Wildlife Service whose name is Cory Lambert. The movie follows with the case handled by the FBI, they assign a young officer for the task and she takes help from the tracker Cody, as she is unaware of the harsh weather and freezing winter. The duo embarks on a journey together only to find out the violence and destruction deep inside.